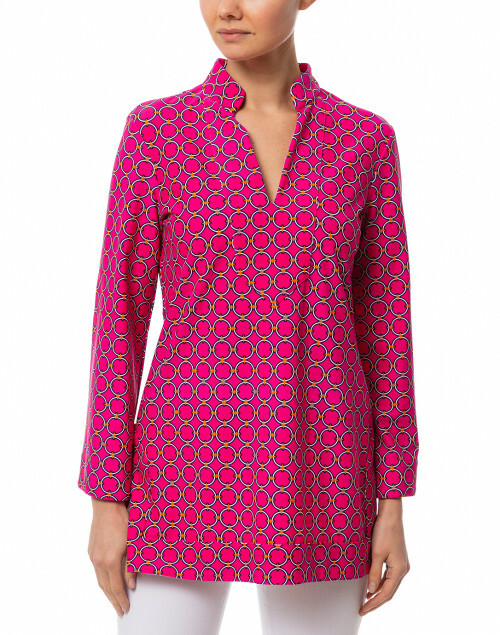 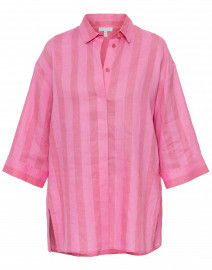 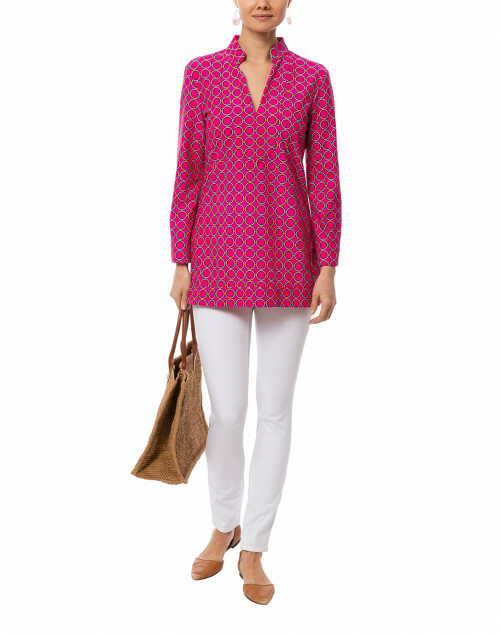 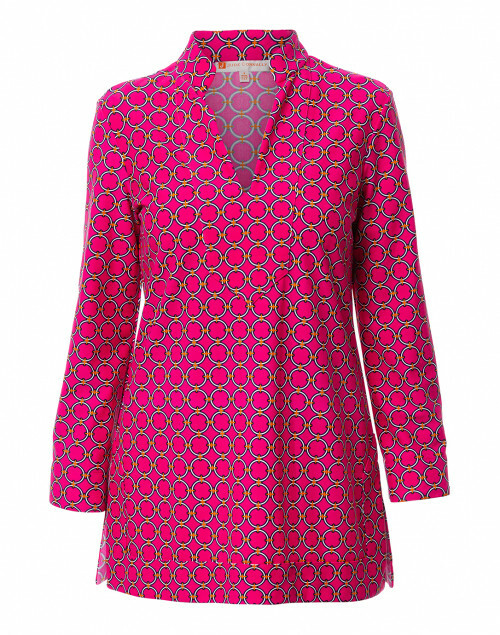 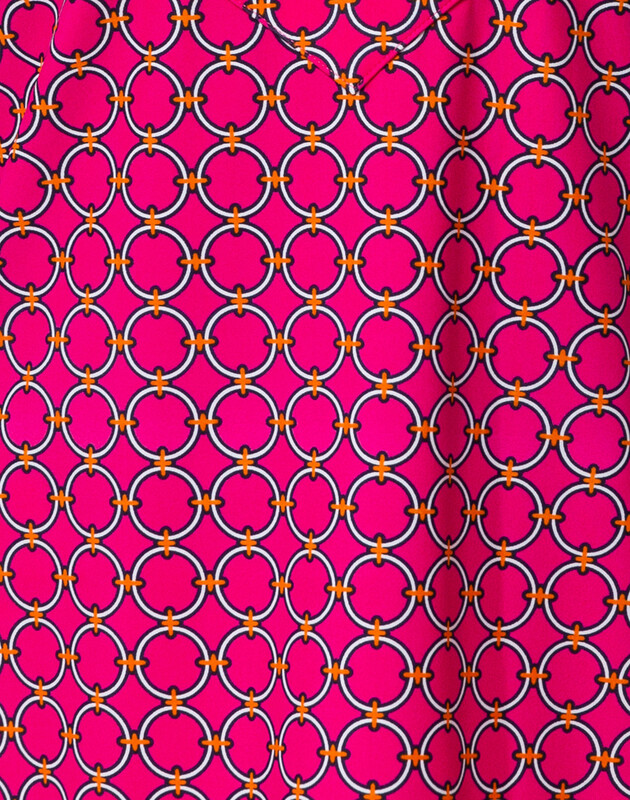 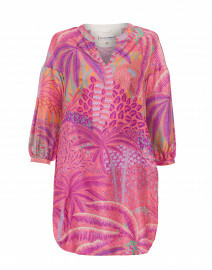 Jude Connally's Chris pink circle geo printed tunic will make an elegant and versatile addition to your summer wardrobe. 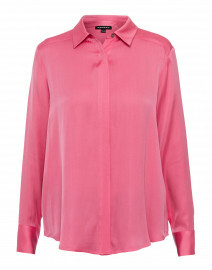 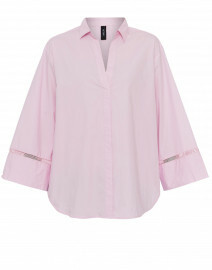 This style has a flattering V-neckline and bracelet length sleeves. 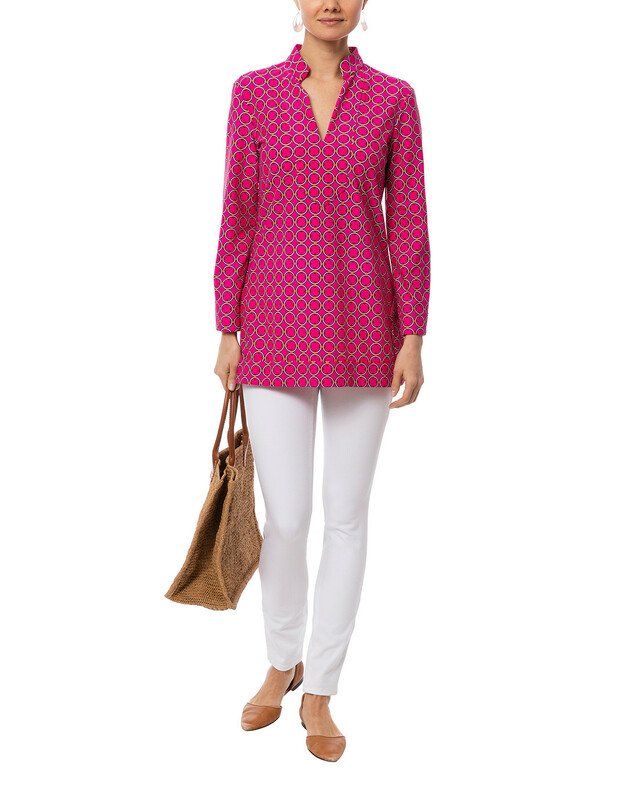 Pair it with white jeans and a bucket bag for an effortlessly modern ensemble. 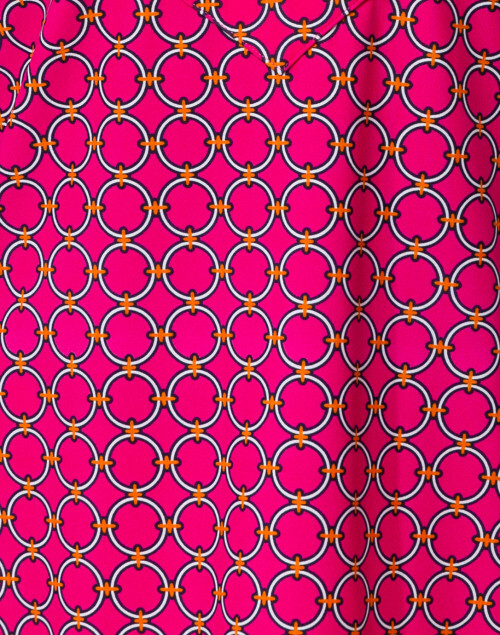 Length 30" 30.5" 31" 32" 33"
Waist 31" 34" 36" 38" 39"
Sleeve Length 21" 21" 21" 22" 23"
Slit Length 7" 7" 7" 7" 7"